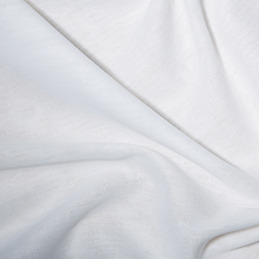 A lightweight cotton lawn fabric. Cotton Lawn is made from 100% Cotton which is finely woven to produce a lightweight fabric which is silky, soft and semi transparent. Cotton Lawn is traditionally used to make dresses and blouses as well as nightwear, lingerie and curtains. Cotton Lawn There are 2 products.